We constantly get offers of help. “What can I do?” “Just call if you need me.” If you want to help Fast Friends Greyhound Rescue, Inc. in the most important way, why not try fostering? We have the typical problems that ALL organizations have……….people will foster only to fall in love with the greyhound and then they adopt it making it impossible to foster again! 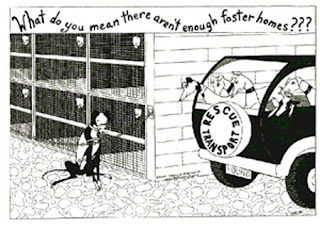 This is good for the greyhound, but it always leaves us without enough foster homes. Many people do not want to foster because they think that they won’t be able to give up the greyhound once it comes into their house. But why not try it? If you have never fostered, try it one time. Your one time fostering experience will not only help our organization greatly, but it will help get one greyhound ready for it’s forever home. What can be more important than that? If we all help one dog at a time, we can make a huge impact and help many dogs. Please call us if you feel that you would like to try it. Fostering will cost you nothing but time. We take care of all of the dog’s needs. All you need to do is take care of your foster dog like you would take care of your own. Please consider helping just once. You will not regret it!! !